No one accuses us of wasting time on our trips. We use every minute possible to visit as many breweries as we can and drink as much beer as our bladders can handle. So before moving on to New Zealand, we took a few days in Sydney to get acclimated, celebrate a friend’s birthday, and add a few more Australian breweries to The List. An early morning arrival in Sydney allowed for a full day of beer travel. After a quick shower at the home of our good friend Todd (from Beermen.TV), the three of us hit the road heading north. The first stop was Six String Brewing Co. in Erina, a town about an hour from Sydney on the New South Wales Central Coast. Getting the trip off to a good start…. Located behind a day care center and a gym, the brewery is non-descript from the outside. However, once you step through the door of the industrial building, you’re transported to a haven of sudsy goodness. Six String has been open for less than a year, but you would never know it. They had a strong line up of beers, including the usual suspects such as a Brown (a strong contender for our favorite) and a Saison, as well as their Pale Ale on cask and a session IPA. Despite being in Australia, my top choice was the Hefeweizen. Light and refreshing, it was full of that true Hefe flavor. Six String also had a menu of tasty nibbles and I had a chance to snack on their tasty shrimp spring rolls. Continuing up the coast with Todd at the wheel, me as navigator and Chris as the trusty passenger, our next stop was in the Hunter Valley, an area best known for their wine. Potters Hotel Brewery Resort, among several other things, is home to Hunter Beer Co. The weather was a bit drippy and a few claps of thunder greeted us as we arrived, but we still opted to take our taster set (or “sample paddle” as they call them in Australia) outside to the large covered patio. We sampled 10 of their beers, which ranged from a 4.5% Kölsch to a 10% Belgian-style Ale. They also had a smoked Doppelbock and a black, Belgian-style IPA. By far the standout was the Ginger Beer. Big in Australia, ginger beers are usually quite spicy, something that comes from the use of real ginger. The one from Hunter Beer Co. was lightly spiced and refreshing with a reasonable ABV of 4.5%. 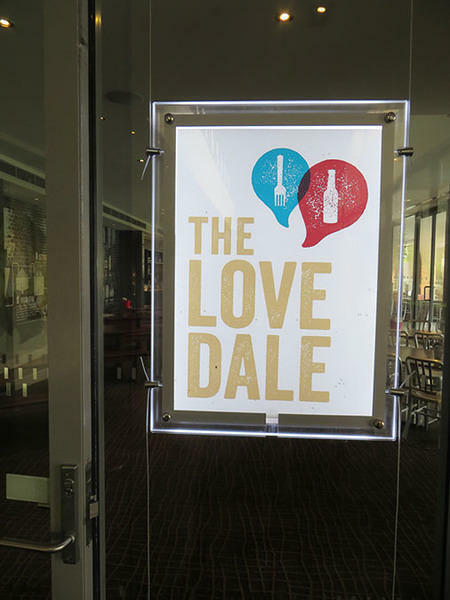 A short distance away, we moved on to the Lovedale Brewery, located on the ground floor of the Crowne Plaza Hotel & Resort Hunter Valley. Newly opened, they had two beers for us to try: the Paddo Pale Ale and Glama Rama Summer Ale (remember, it’s summer down there). The beers were solid for such a new brewery and we all went for pints of the Glama with our lunch. Our pizza and pork scratchings hit the spot and with our table’s view of the large pool, the atmosphere was fun. With Todd’s connections, we peeked into the brewery and chatted briefly with the brewer. Look for good things to come in the future, including a distillery and cider. Having made it all the way to Port Macquarie the night before, we enjoyed a bit of brekkie and a walk at the water’s edge before visiting Port Macquarie’s two breweries. We reached Black Duck right before the cellar door opened, but owner/brewer Al was nice enough to let us in early, so we could get our beer day started. This, of course, was after being greeted by a very friendly, but rather large Great Dane in the parking lot. We tried 8 beers, including an Australian Pale Ale, ESB, Golden, and an Irish Red Ale. Without a doubt, our favorite was the Dark Ale, an easy drinking 4% beer full of chocolate notes. Black Duck sells full pints and even has a Ploughman’s Platter, but it was 10am and we had a long day ahead. 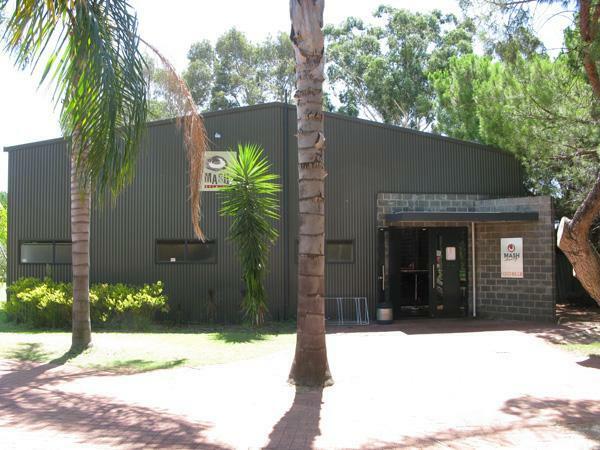 The other Port Macquarie brewery, The Little Brewing Company, is more of a veteran in the New South Wales beer scene. The brewery opened in 2007 and co-owner Kylie Little shared her seasoned views of the Australian beer scene and the local politics of opening a brewery while we sipped a few of their beers. Four beers were available for tasting, including a Pale Ale, Pilsner, Porter, and Wit. While all were good, we especially liked the Pale Ale and Pilsner. They also have a line of Belgian-style beers (Dubbel, Tripel, and a Christmas ale), but we didn’t have an opportunity to try those. Despite their big reputation and excellent beers, the cellar door does not sell full pints, so our stop was a fairly quick one. Our last stop before home was Murray’s Craft Brewing Co. in Bobs Farm. (Yep, that’s the name of the town!) While the property was somewhat farm-like, much to our disappointment we did not meet any Bobs. 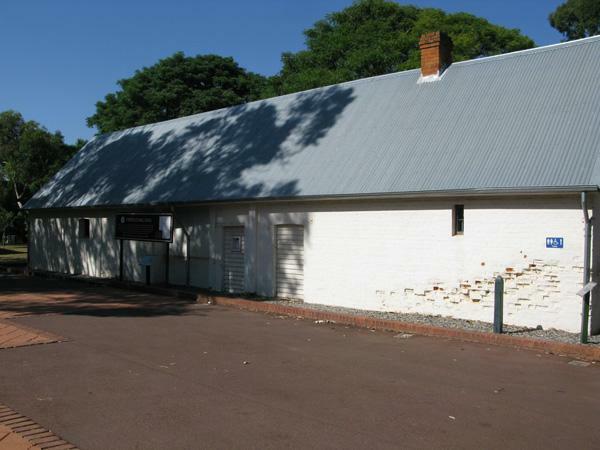 The brewery is set on 35 acres and shares a home with Port Stephens Winery. Be forewarned, the spot has become a destination for tour buses. They have a large café/tasting room (for both the wine and beer)/gift shop and it is all best enjoyed without a crowd of milling tourists unsure of why they’re there. That night we celebrated Todd’s birthday at Flat Rock Café. A fun and, judging by the crowd, a local’s favorite, Flat Rock almost missed getting added to The List. They had one of their beers hooked up on cask, but the manager had decided not to serve it because it did not meet his standards. Todd saved the day by asking if we could taste it anyway. The beer tasted fine, just very green. While they had a nice selection of yummy tapas and a solid list of Australian craft beer, I would love to go back and taste their beer for real. The next day we had a few hours to sight-see and check out one last Australian brewery before leaving for our Big New Zealand Adventure. Located a short ferry ride away from Sydney in Manly, we had high expectations for 4 Pines Brewing Co. A friend in California was extremely insistent that we make the time to go there and we were so glad we took his advice! Four Pines lived up to every bit of the hype! This brewery/restaurant overlooks the ferry harbor and the outside deck was great for people watching. They had a large selection of beers and there wasn’t a dud in the bunch. With a large sample paddle, we had time for one quick pint, a Kölsch for me and Pale Ale for Chris. “Oz Beer Adventure, Part III” is the latest episode of One Pint at a Time. In the last part of our two week Australian beer adventure, we explore the beer scenes around Perth, Fremantle and the Swan Valley. 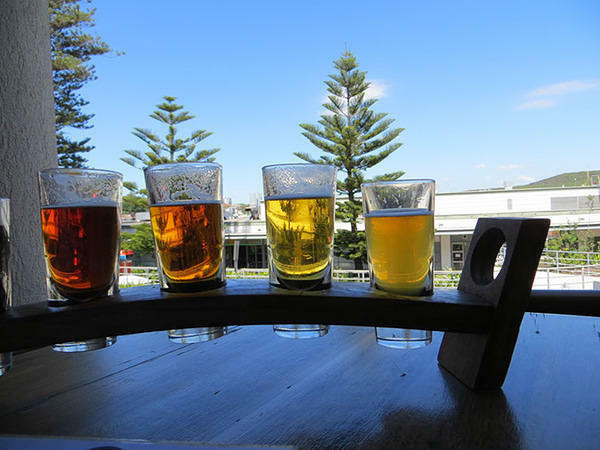 Along the way, we visit a sprawling gnome village, embark on an Urban Beer Hike in Fremantle, seek out koalas and both reach the 700 brewery milestone. the help and support on this portion of our trip. “Oz Beer Adventure, Part II” is the latest episode of One Pint at a Time. In the second part of our two week Australian beer adventure, we visit the world-famous Margaret River wine region in Western Australia to explore its vibrant beer scene. In our short time there, we found more to love than just great beer. “Oz Beer Adventure, Part I” is the latest episode of One Pint at a Time. In the first of three episodes from our two week Australian beer adventure, we quickly explore the area around Victoria’s capital. Beginning in Melbourne, we completed a loop in four days around Port Phillip Bay, finishing up back in Melbourne for an Urban Beer Hike. Merideth and I found it hard to believe that we had reached the end of our second Australian beer adventure. We had only one more day in Western Australia before returning to Melbourne and our flight back to California. We were feeling a bit blue because we had such a great time on this trip. Luckily, we had a few more breweries to visit to help that end of trip melancholy. For our final leg of our two week journey, we based ourselves in the market town of Guilford, east of Perth. 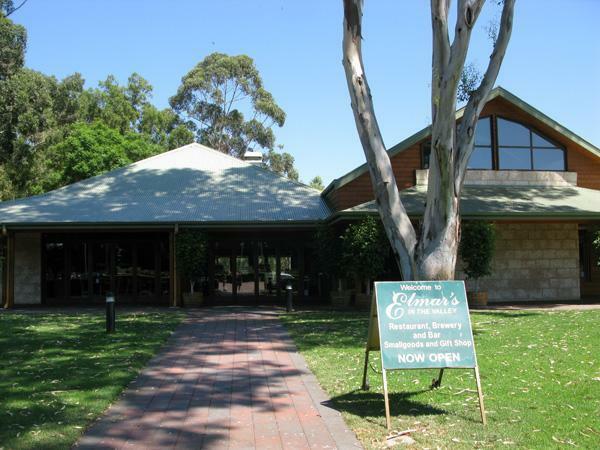 Only a few miles from Perth Airport, Guilford was also our gateway to another one of Australia’s well-known wine regions, the Swan Valley. From Guilford, it was a short ten minute drive to Henley Brook. As we are apt to do, Merideth and I indulged ourselves in our tendency to be Germanophiles at our first stop of the day. 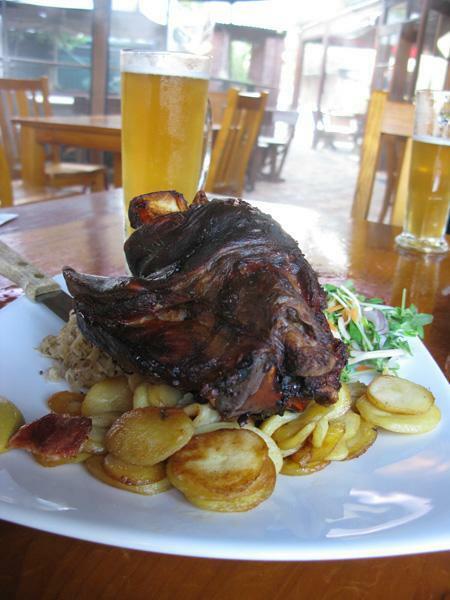 Elmar’s in the Valley, not only offered us German-style beer, but also a menu of imported German food delights to match. While we tried the brews on our sample paddle, we checked out the brewing kit. After visiting over 700 breweries, it’s somewhat hard to fathom that Merideth and I had a “first” at Elmar’s — a glass brew kettle, the likes of which we had never seen before. 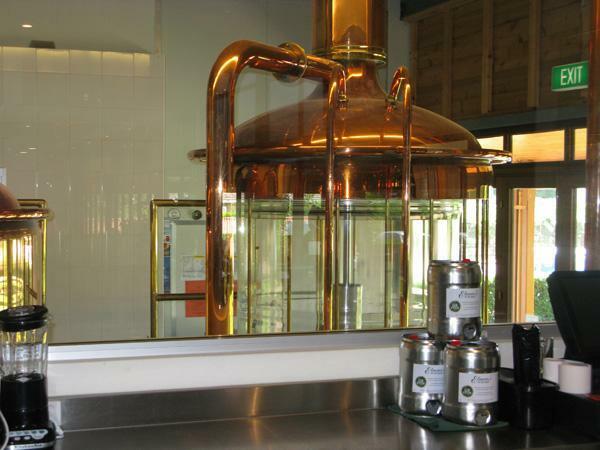 The largest of the kind in the Southern Hemisphere, the glass “enhance(s) the flavours and purity of the beers.” Maybe the most beautiful piece of brewing equipment we have ever seen, unfortunately, we didn’t get to watch it in action. There were four beers on the paddle including another first of the trip, an excellent Bock beer. However, Merideth and I kept the form we had all trip. Merideth really liked the Ein Stein Pilsener, while my star of the paddle was Kick Back Weizen. The imported German sausages were very tasty, too. Merideth went with the regular Bratwurst while I had the smoked version. 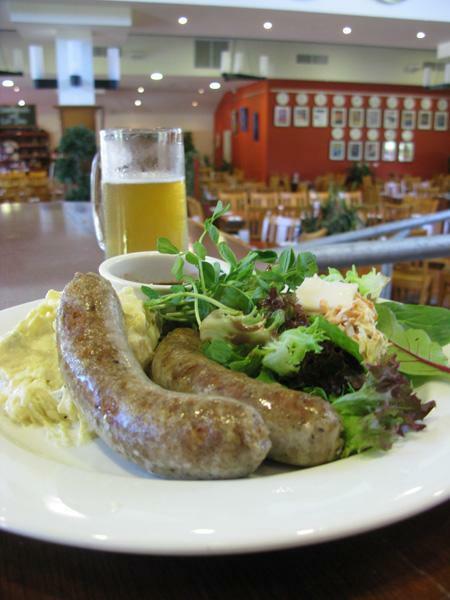 It seems silly to travel all the way to Australia to eat German food. But I guess that’s what it means to be a Germanophile. Only a short way up the road was our second stop of the day, Mash Brewing. It was another scorching hot and humid day and Mash was not air conditioned. Plus, they were brewing! If we were going to sample beers in a sauna, we might as well be comfortable, so Merideth and I chose to sit in some comfy chairs near the bar. Mash didn’t have a sample paddle, rather they had a “tiny” size pour to go along with the half pint and pint. We ordered six of these beers. Starting with Freo Doctor, a Pale Lager, Merideth and I worked through their lineup of brews. Rye the Hop Not and Cascadian Brown Ale both were wonderful hopped brews but hard to appreciate given the conditions. Our consensus favorite beer was West Coast Wheat, another deliciously refreshing traditional Hefeweizen. We really liked Mash and it would have been a nice place to spend the “arvo” (Aussie for “afternoon”) playing Scrabble. However, it was just too darn hot in there. German for lunch, German for dinner. After a short break recovering from the sauna at Mash, we finished up our day at the Swan Valley location of Duckstein, the poshest brewery we had visited in Margaret River. The original Duckstein location was much more, for lack of a better word, normal. There as no reflecting pool with heroic horse or massive deck overlooking a lake. There was just a quaint beer garden and the same great beer. 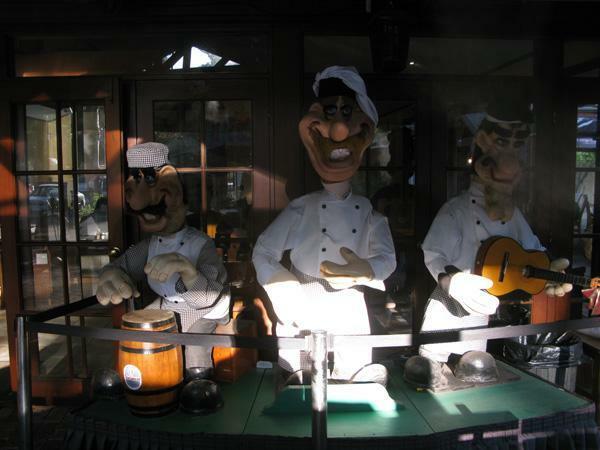 However, the moving puppet chef band, especially the one on the right who looked like an infamous terrorist, was really creepy. Merideth and I grabbed a seat out in their beer garden under the misters and out of sight of the chef band. While we enjoyed our Duckstein beers, Hefeweizen for myself, Pilsner for Merideth, we tried to play our last Scrabble game of the trip. But we were just too distracted as we had started to fall into full “about to go home” mode. When the game became a blowout, we quickly lost interest and packed the game away.